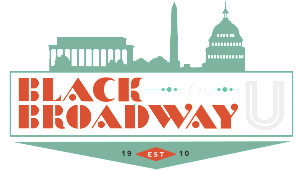 Press | Category | Black Broadway on U | Remembering U Street aka "Black Broadway"
Shellée Haynesworth, Executive Producer/Creator of Black Broadway on U: A Transmedia Project speaks about being deeply influenced as a child by her grandmother's stories about her native D.C.'s heydays of Black Broadway on U Street era before Harlem. SPOTLIGHT ON! 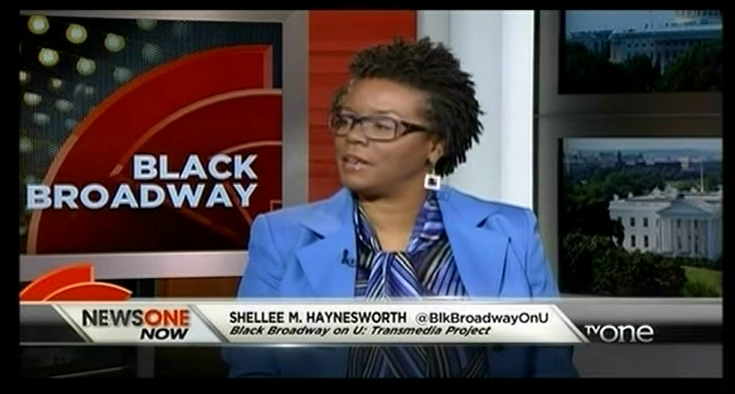 Shellée Haynesworth, Executive Producer/Creator of Black Broadway on U: Transmedia Project discusses the cultural influence of this historic African American "city within a city".